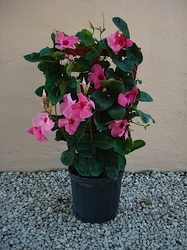 Available in 6", 10" and 12" pots. 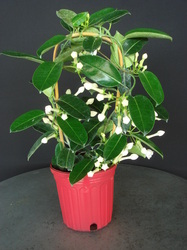 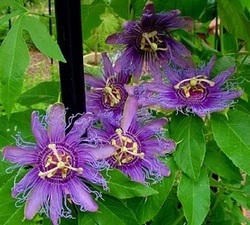 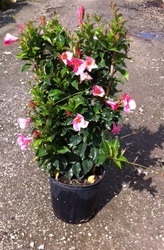 Available in 10" and 12" pots. 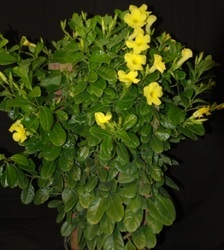 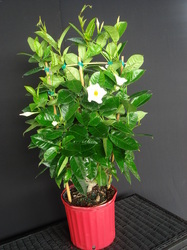 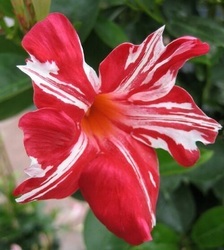 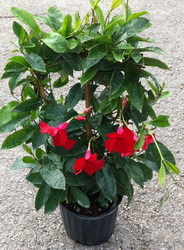 Mandevilla Stars and Stripes Available in 6" and 10" pots.